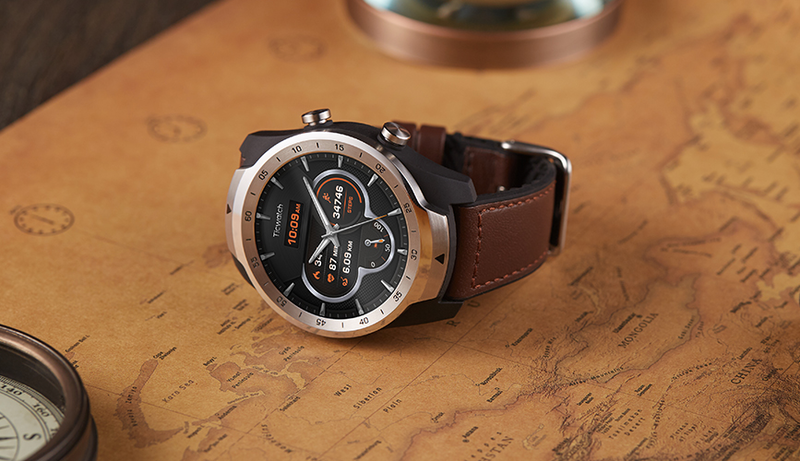 In late 2017, Wear OS users reported via Google's issue tracker that Bluetooth call audio was thoroughly busted. Then, they waited... and waited. This has been going on for so long that Wear OS was still Android Wear when the issue was initially reported. At last, we're getting confirmation from users that the bug has been patched in Android 9 Pie. It only took Google 10 months. This was a particularly annoying bug for Wear OS users because it affected multiple apps and you might not even realize it's the watch at first. You're supposed to be able to move call audio between the phone and watch (with a speaker) by enabling the "Play phone voice call on watch" feature. The bug caused audio to drop out for 10-15 seconds at the beginning of a call in any app that could route calls over Bluetooth, and it would happen even if you didn't switch the call over to your watch. For 10 months, users experiencing this bug had to disable the call audio feature in Wear OS just to use their phones. Google assigned someone to the issue tracker item shortly after its creation, but there was no official word beyond some requests for system info. Google still hasn't replied in the thread to confirm the fix in Pie, but multiple users have chimed in with confirmation. The problem, however, is that not everyone has Android Pie. While most affected individuals appear to have Pixels, there are some other devices in the mix from Samsung, Xiaomi, and others. They'll be waiting a while longer for the fix.